The bleeding continues, yet AMD perseveres. AMD desperately needs its next-generation Polaris graphics core. Until then, times will be tough: AMD reported a 22 percent drop in revenue for the fourth quarter, and projected another 14 percent drop in revenue for Q1 2016 as well. There was a small bright spot, however: The company’s net loss narrowed, from a deficit of $330 million a year ago, to a $102 million loss for the current quarter. That AMD continued to lose money as a result of the declining PC market was expected: AMD reported a 29 percent drop in revenue in its computing business, to $470 million, with an operating loss of $99 million. But AMD’s semi-custom revenue also declined 15 percent from a year ago, to $488 million, as a result of declining game console royalties, plus lower server and embedded revenue. AMD supplies its processors to all three game consoles, and the market has previously been a steady source of income. Game console sales traditionally fall during the first quarter, Su said. 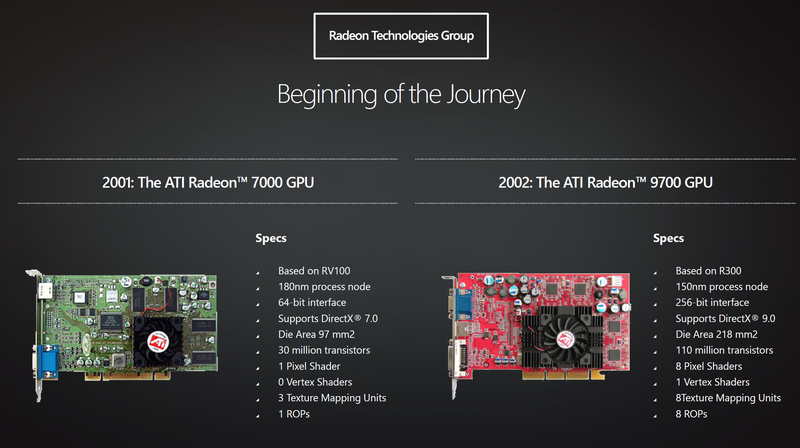 Why this matters: AMD continues to talk optimistically about its future and future products. But how long can the bleeding continue? With $785 million of cash on hand against $2.26 billion in debt, AMD continually needs to keep its bankers happy. But there’s an additional problem, especially as times continue to be tough: AMD’s stock price is $1.95 on the NASDAQ. According to NASDAQ rules, if it dips below $1 for 30 days, the exchange can begin a delisting process—and Wall Street will begin to stop caring about the company's future. During the call, Su said that AMD expects to grow revenue in 2016, up from the $3.99 billion it reported during 2015 (which was down 28 percent from 2014). 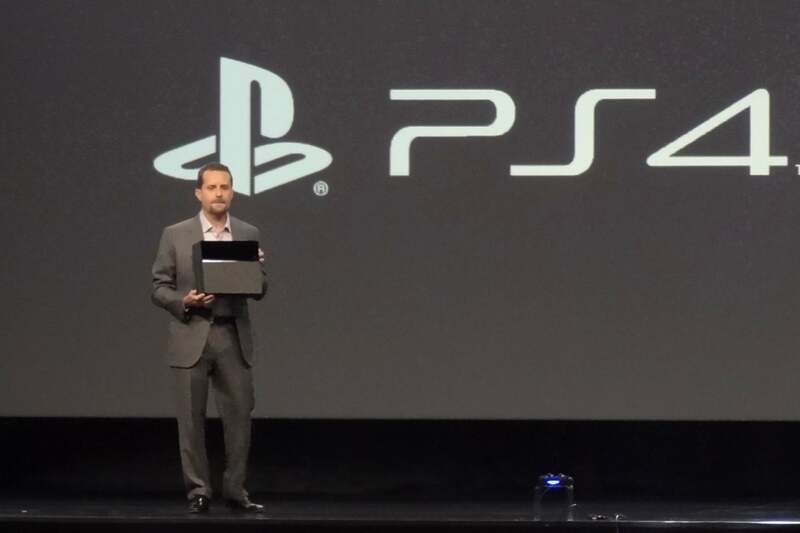 Game console units will be higher in 2016 than 2015, she said. Still, AMD is getting off to a rough start. On Tuesday, Su told analysts that AMD would report less revenue during the first half of 2016 compared to the second half. In part, that’s because the company is waiting for the launch of Polaris, its next-generation GPU, near the middle of the year. Polaris will be aimed at laptops and low-power consumption tasks, where AMD competes with Nvidia and the integrated graphics solutions from Intel. Su also said that AMD will invest to ensure a graphics refresh on an annual basis, ensuring that Polaris will be upgraded next year. “For 2016, AMD’s biggest opportunity is in the graphics space with Polaris. AMD lost share to Nvidia in 2015 and Polaris looks to be AMD’s strongest offering in at least 5 years,” Patrick Moorhead, principal analyst with Moor Insights and Strategy, said in an email. 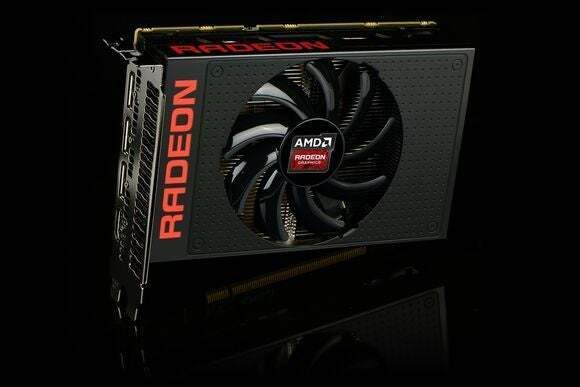 AMD believes Polaris will be this generation’s Radeon 9700, which saw it overtake Nvidia in performance. So how does AMD make money? According to Su, the company is betting on its technology roadmap and growing share in its target markets, as well as stabilization in the computing and graphics business. “As we go forward, into 2016, we certainly have to continue that momentum,” she said. Semi-custom and server products will take over from there, Su said. And, eventually, AMD will either license or sell some of its thousands of patents as an additional source of income. AMD is hoping to be able to ship its next-gen CPU core, code-named Zen, in 2015 as well—for desktop first, Su said, and then for enterprise servers in 2017. Moorhead, however, said Zen’s effects will be minimal in the short term. “Zen may be coming out in 2016 and will most likely be their key to success for the long haul, but it won’t see a lot of volume until 2017,” he said.